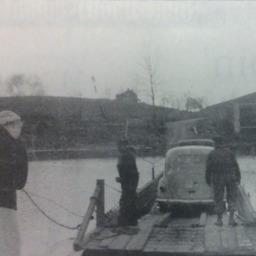 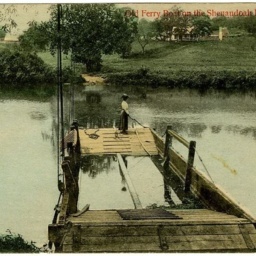 Old Ferry Boat on the Shenandoah River, Virginia. 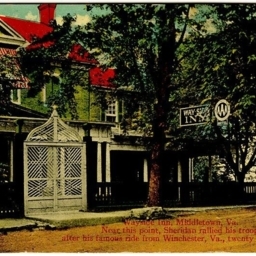 Color postcard with a picture of a ferry boat located on the Shenandoah River somewhere in Virginia. 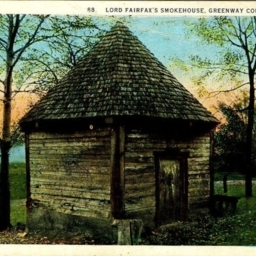 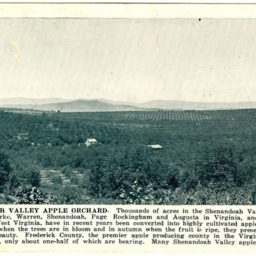 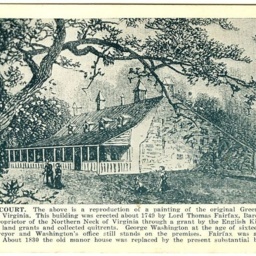 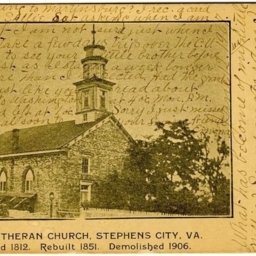 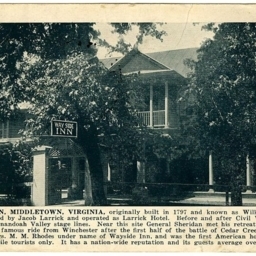 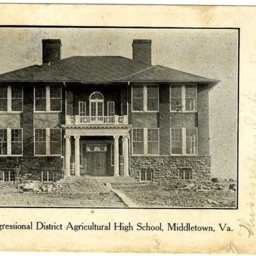 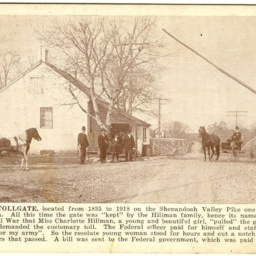 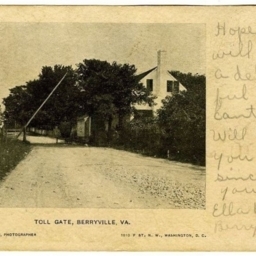 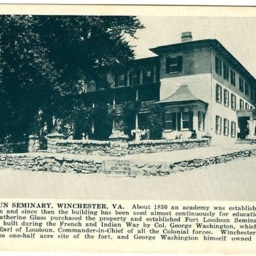 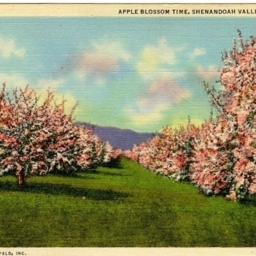 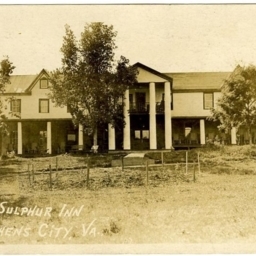 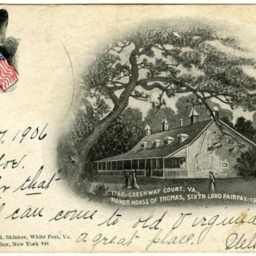 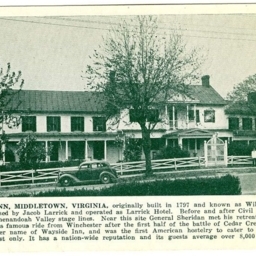 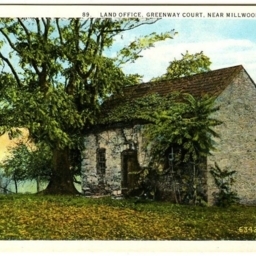 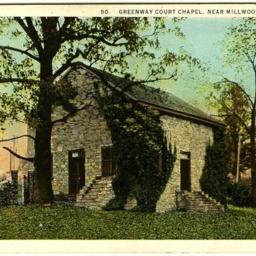 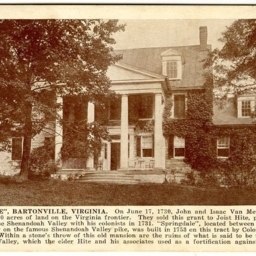 Postcard with a picture of the Toll Gate near Berryville Virginia. 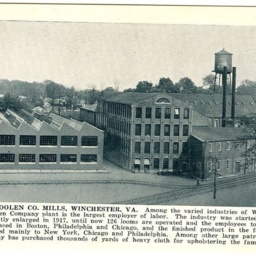 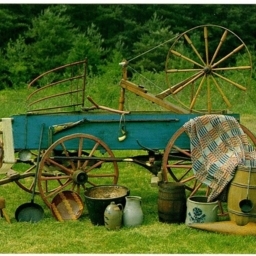 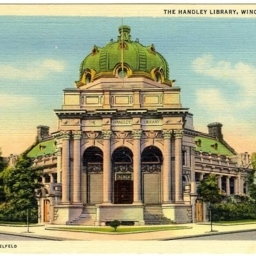 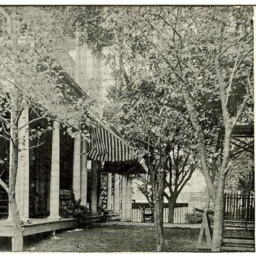 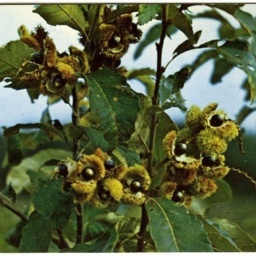 Color postcard with a picture of a wagon, spinning wheel, and other "antiques."